Sign up for Broadjam today to follow Jonathan Still, and be notified when they upload new stuff or update their news! Label's description - This wonderful music is soft, unusually transcendent with warm rhythms interspersed with sensitive percussion that lifts the music and the human spirit. 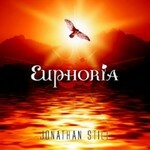 The inspirational choice and order of tracks leads you through to a musical conclusion that begs a second play. 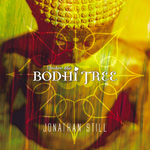 We're sure you'll love 'Under the Bodhi Tree'.